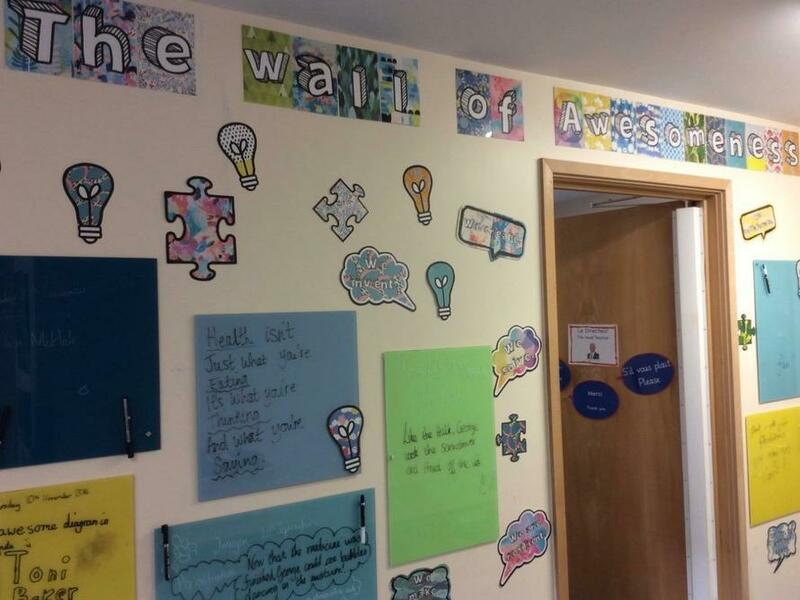 Please take your time to read the comments pupils (and teachers) have written on the 'Wall of AWESOMENESS' in the office/reception area. This is the place where they share all of their ‘awesome’ efforts…or simply some thoughts on how to be awesome! The latest additions include William McHale for getting his pen and Toni Baker for producing an awesome science diagram. Well done and keep up the levels of awesomeness!